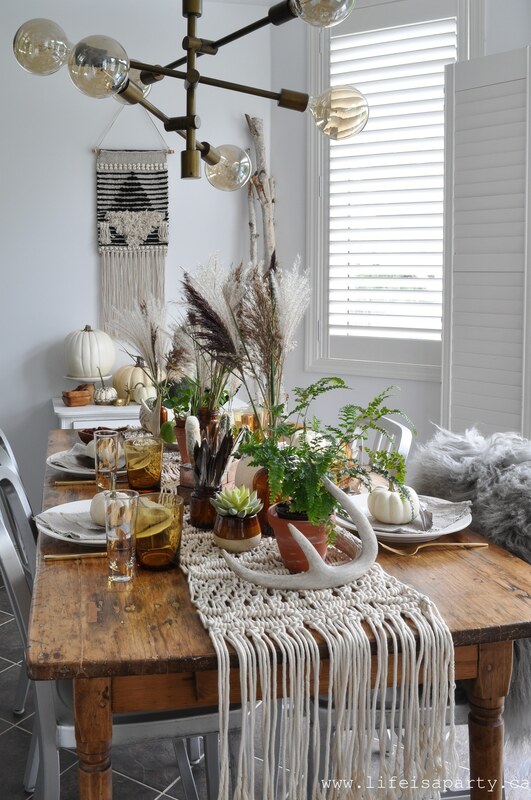 Boho Thanksgiving Table: Elements of Boho Style like macrame, plants, natural elements, colour, and global influence to help you create a boho tablesacpe. 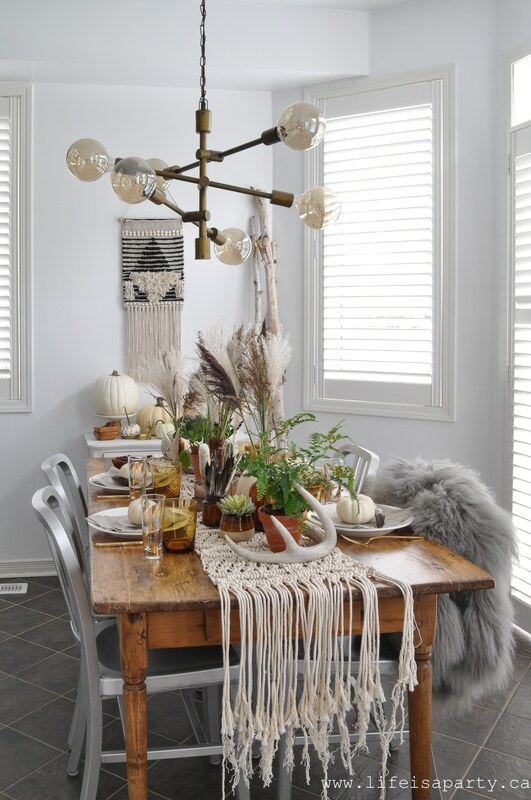 Canadian Thanksgiving is quickly approaching, and I wanted to share my Boho Thanksgiving Table with you. Thanksgiving is a real favourite of mine. I love the fall, and a turkey dinner, and my mom’s pumpkin pie are always a high point. 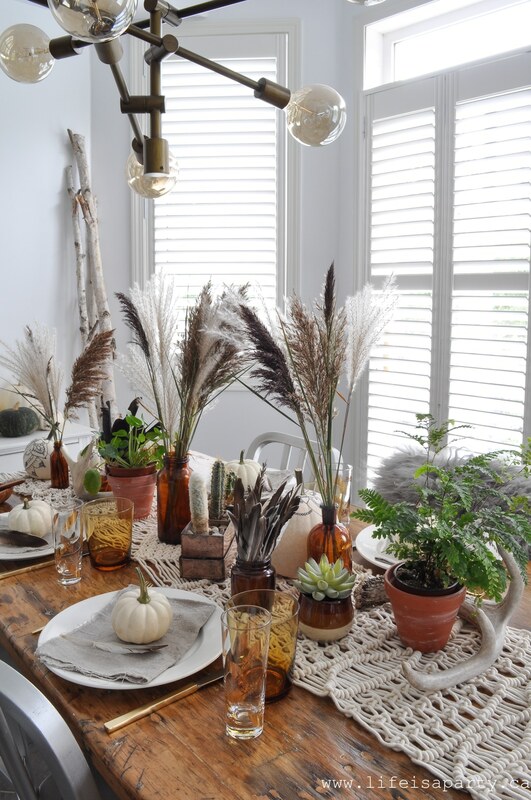 This year I’ve done a Boho Thanksgiving Table. 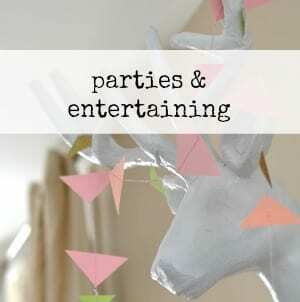 I love the Bohemian style that’s so on trend right now, and I thought it might be helpful if you’re trying to create your own Boho Tablescape to break down some of the common elements. The first rule of boho is there are no rules. The Bohemian style is carefree. 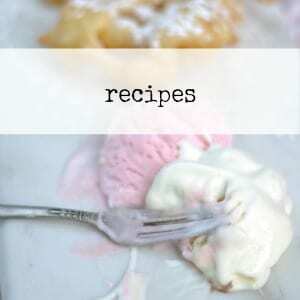 It’s eclectic and fun without trying too hard. There are elements of the carefree and the unusual. 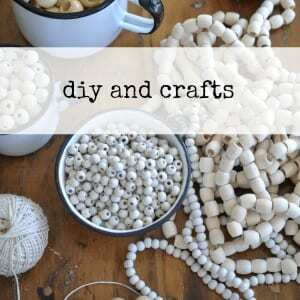 Having said that though, the elements I’ve listed below might be a good starting point for you to achieve the look. Include some, or all -completely your choice. 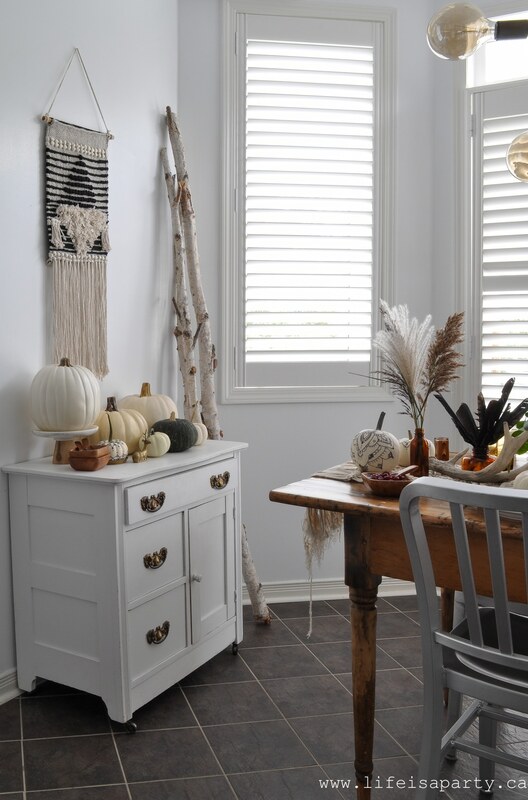 Boho style always includes lots of texture, and macrame is often an element. Think 70’s macrame, woven wall hangings, and tassels. You’ll see lots of rugs, pillows, and textiles in boho design. 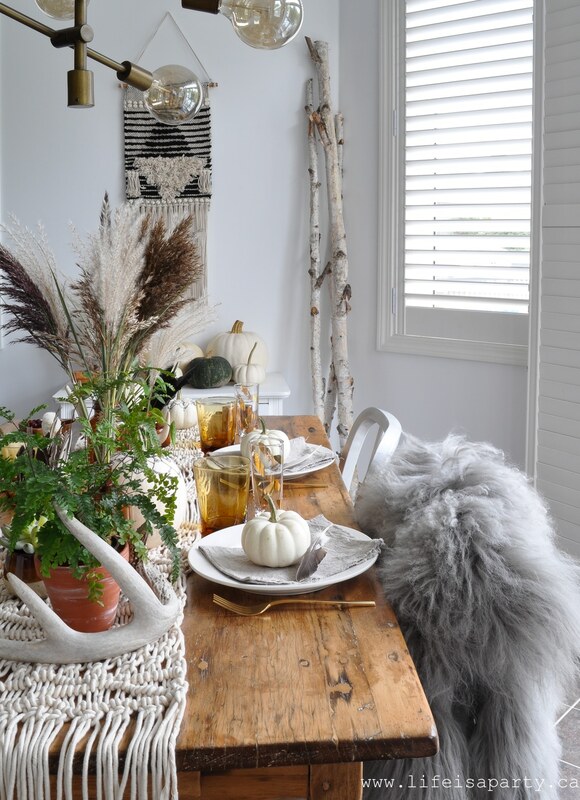 For our table that meant starting with a beautiful handmade macrame table runner. 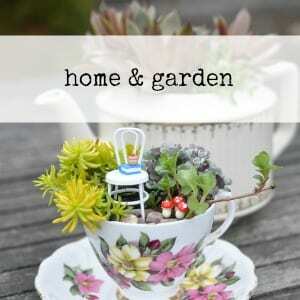 House plants are an important element to boho design. They add a sense of life to any room. 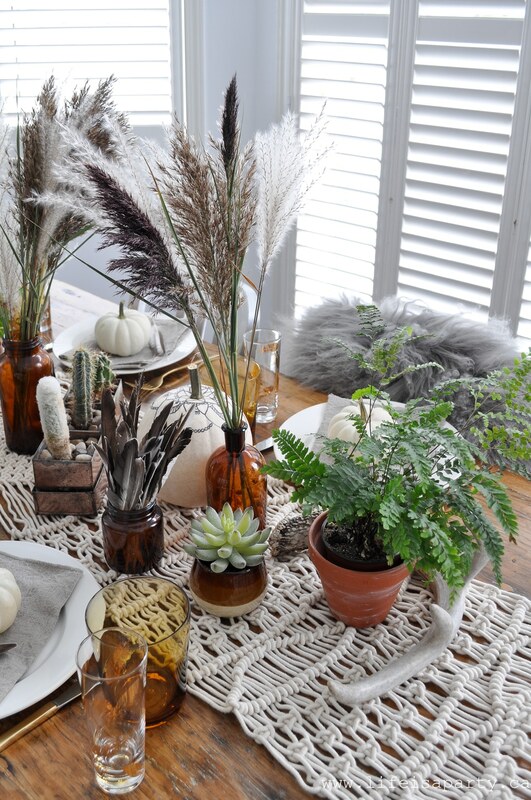 Whether it’s succulents, cactus, ferns, or tropical plants any of plants or a mix of them will bring that boho feel. And the more plants the merrier, think indoor jungle. For our table I’ve included a few different pots of plants on the table. So many boho elements remind us of all things 70’s. We don’t want to look like it’s off the set the a 70’s movie, there’s still got to be modern elements, but if it’s got that 70’s vibe it’s probably got that boho vibe. 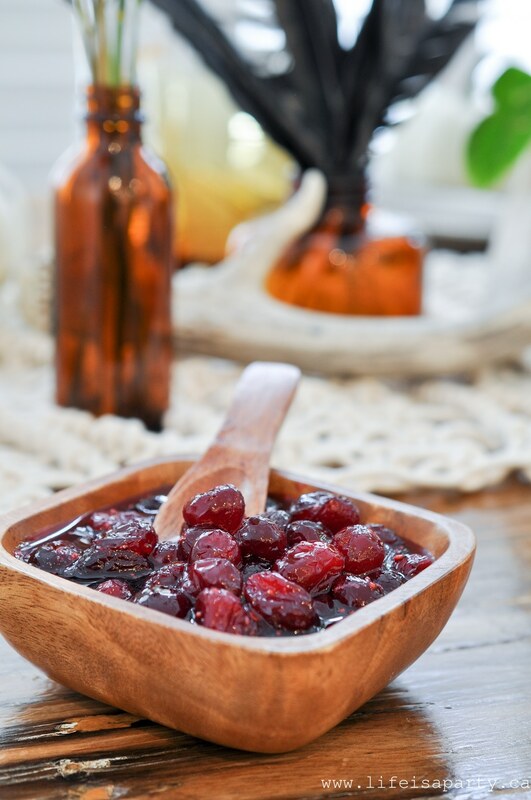 Vintage 70’s items are becoming more and more popular, but even though they’re on the rise, it’s still the beginning of the trend so you should find them fairly easily at the thrift store, and inexpensively too -win, win! 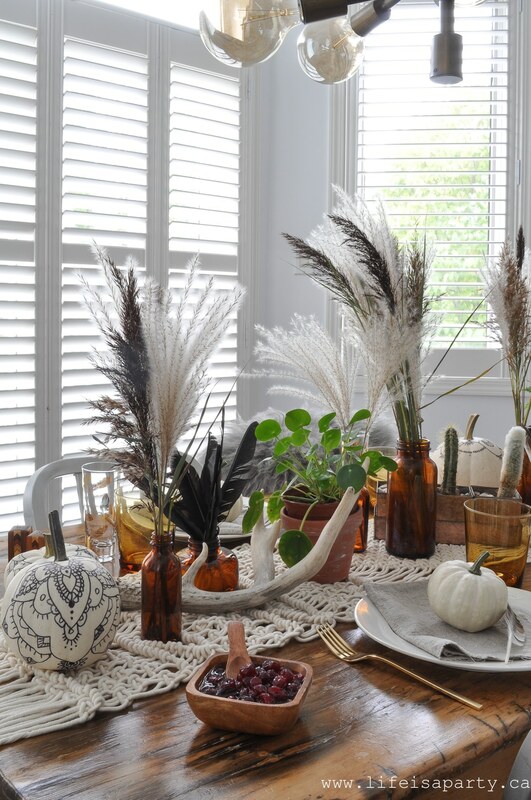 My amber glass bottles with wild grasses are the perfect example. I think my mom had these at some point in my childhood. Boho always includes natural elements. 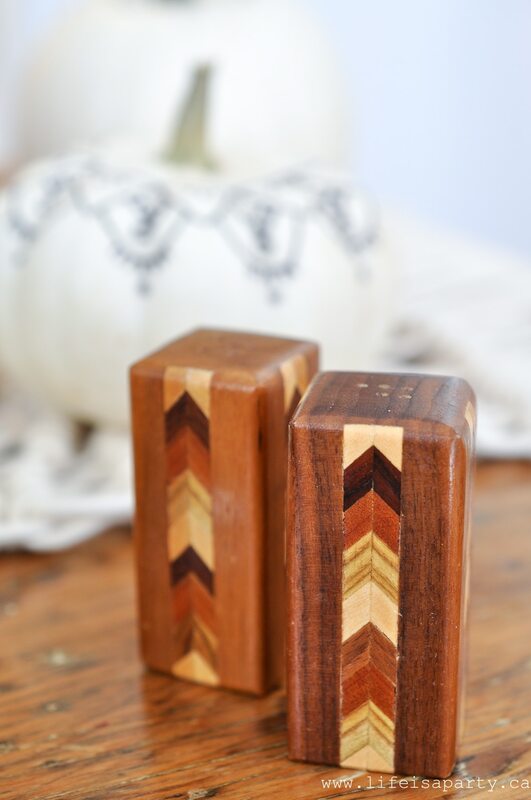 For the table think of wood and wicker serving pieces. 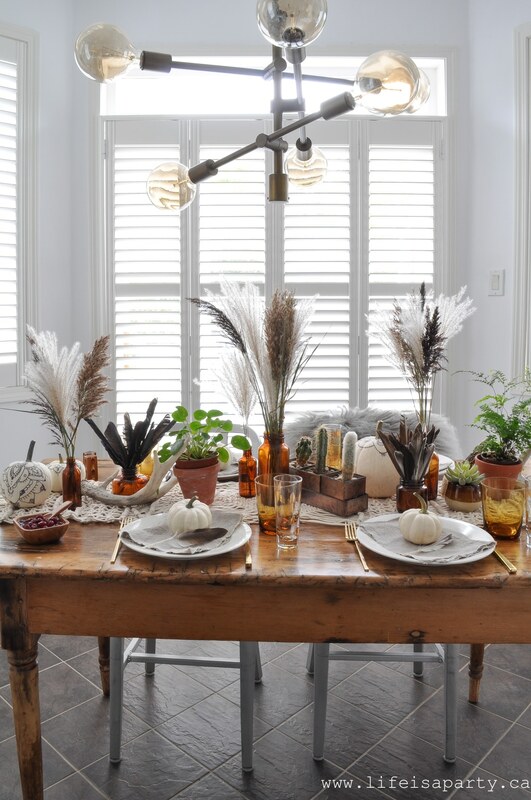 Elements like feathers and whispy grasses are easy elements to include that feel instantly boho. 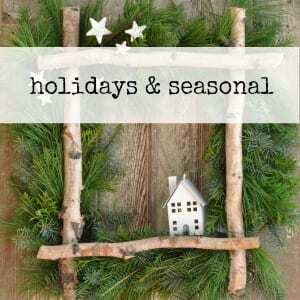 You might also add in some pinecones, or leaves for fall. 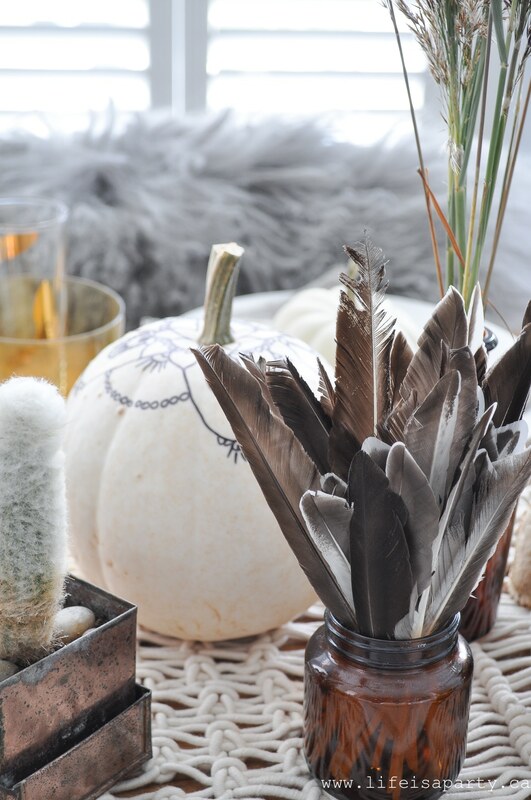 I’ve used a few different kinds of feathers just from the craft store. Boho style is often very colourful, and mixes lots of different colours all together. But black and white boho is also another version. Keep it black and white, go colourful, or do mainly neutral with a few elements of colour like our amber glass on this table. There is often a global influence in boho design. 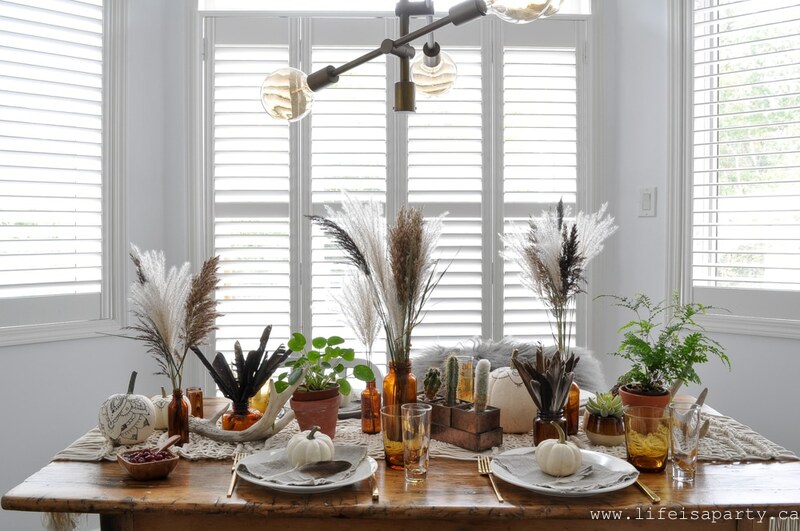 Look for elements like Moroccan lanterns, African mud cloth, or Indian inspired design. 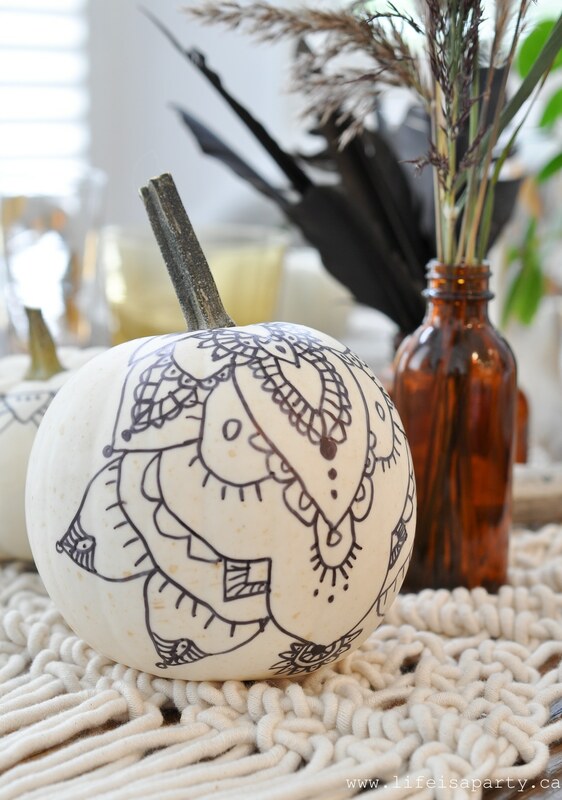 I was inspired by some beautiful Hena pumpkins from Baba Souk -check out her tutorial and printable hena design patterns. 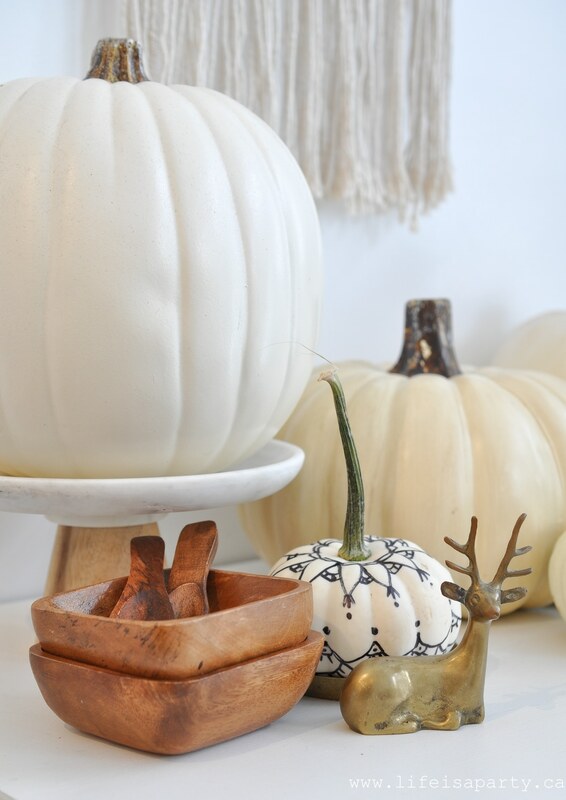 I made these ones for my boho Thanksgiving table from real pumpkins with a sharpie marker, and I love them as part of my Boho Thanksgiving Table. 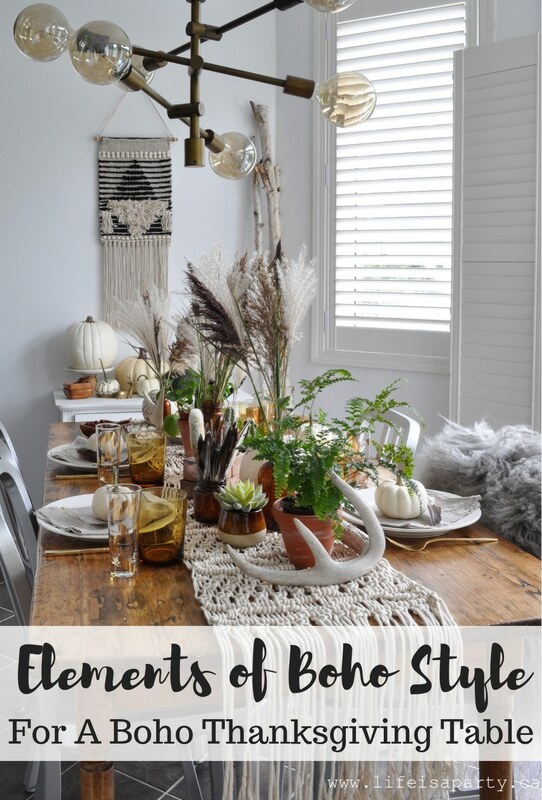 These are just some of the typical elements of boho style that might be part of a boho inspired tablescape, and I hope this is helpful in inspiring you if you’re considering creating your own this year. 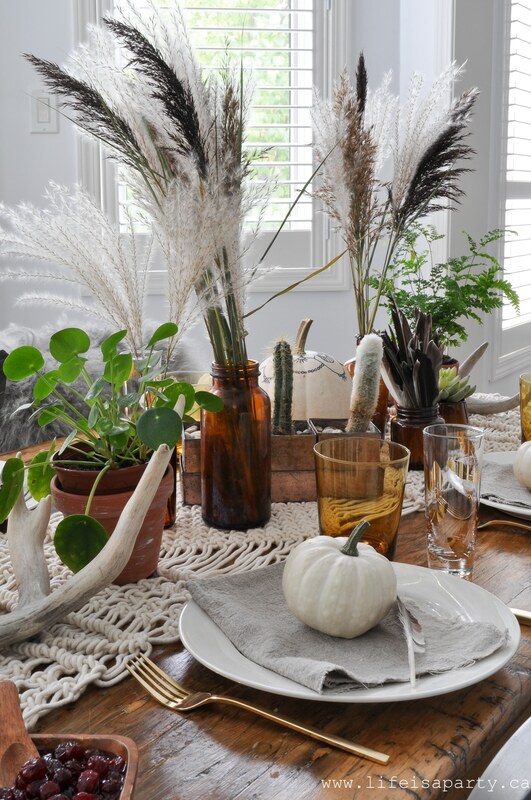 With a Boho Thanksgiving Table, life really is a party! Gorgeous Dannyelle! 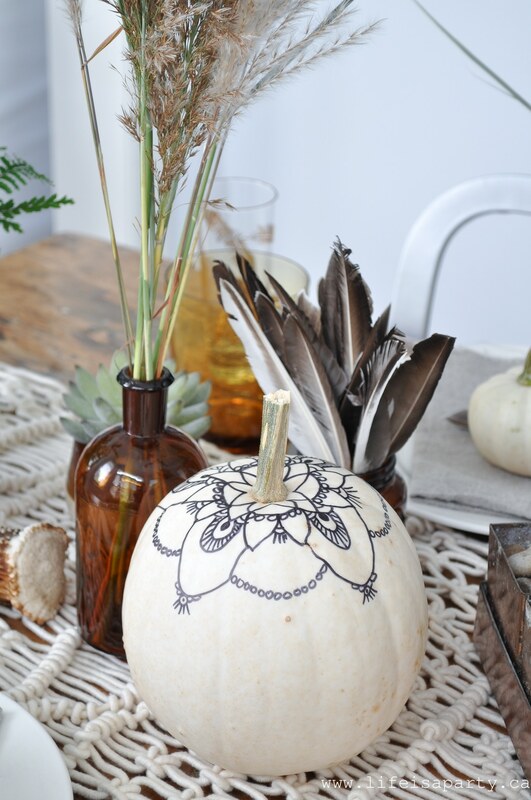 I love the dark amber glass bottles, and… ‘those’ pumpkins! They’re pretty sweet! !